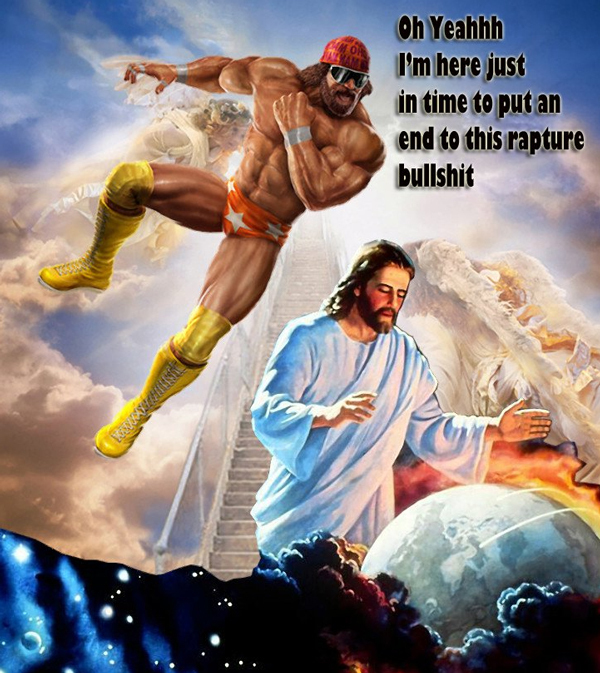 Shortarmguy's Crazy Emails: Macho Man Randy Savage Still Has Our Backs! I thought it was cool. Don't let religous kooks muzzle you.